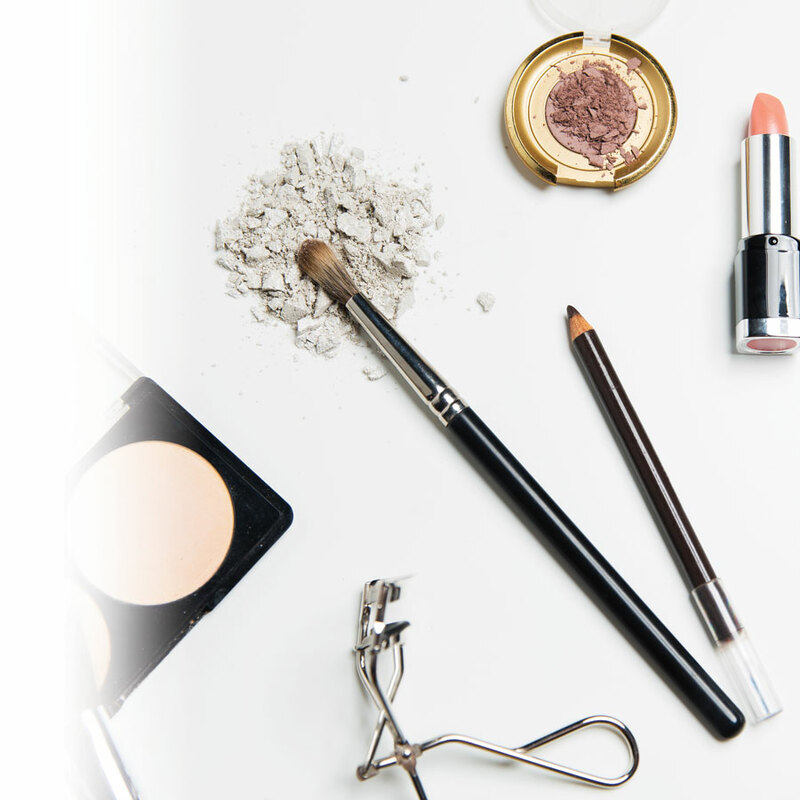 On January 30, 2019, Jean Coutu’s Instagram community had the opportunity to ask makeup artist Virginie Vandelac a number of questions about beauty. Here are some of the published posts and her responses about skin-care, complexion, makeup and more. Read on and discover some of her tips and tricks! What products are best for dry skin? For skin care, think gentleness and moisturizing! Exfoliate your skin regularly and very gently (never abrasively!) to free your pores of impurities and dead cells to maximum the absorption of skin-care products. It’s also a good idea to apply a mask once or twice per week to really nourish your skin well. When it comes to makeup, use rich formulas like a BB cream mixed with a bit of liquid illuminator to boost your skin’s radiance. Then, for the final touch, use a bit of cream blush to get a healthy glow. Even when I use a powder, my forehead remains oily. How can I fix this problem? An easy way to prevent oiliness is to apply a mattifying base to your forehead and other oily areas before applying foundation. What type of foundation is best for oily skin? It’s best to use a matte formula for optimal staying power and to reduce shine. 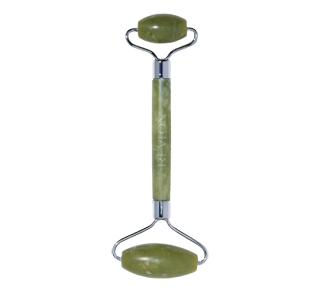 I’ve heard a lot about jade facial rollers. Do they really work? By giving your face a kind of micro-massage, jade rollers activate blood circulation and have lymphatic draining, stimulating and toning effects on your skin and muscles. 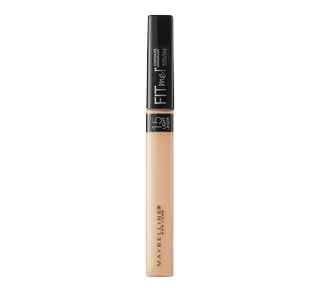 Makeup primer is specially designed to cover up skin imperfections, brighten the complexion and extend the wear of foundation and other powders. 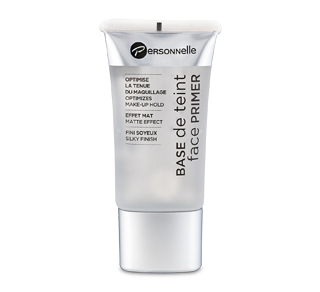 Ideal for mattifying and smoothing the skin, the Personnelle Cosmetics Face Primer reflects light and enhances your makeup, rendering it flawless, even and long-lasting. In addition to preparing your skin for makeup, it reduces the appearance of fine lines and wrinkles. It has a silky, beautiful finish. Tip: Skip the foundation and just use primer for a more natural look. 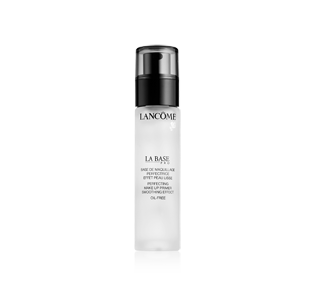 An essential step in your beauty regimen! 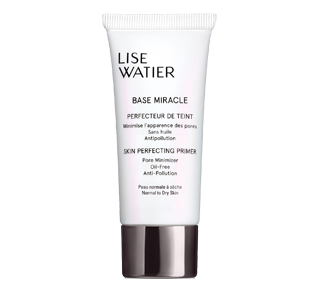 A blurring makeup primer with antipollution properties for silky matte skin. 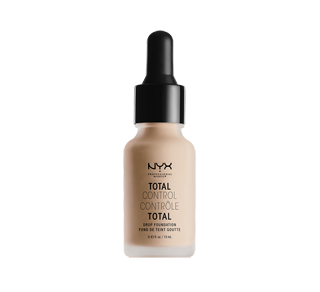 Goes beyond skin tone matching to fit the unique texture issues of normal to oily skin for the ultimate natural skin fit. While some foundations can exaggerate pores and oily skin, only our pore-minimizing foundation contains our genius blurring micro-powders that erase pores and absorb oil for a naturally matte and poreless-looking finish. Dermatologist and allergy tested. Does not clog pores. Oil-free. 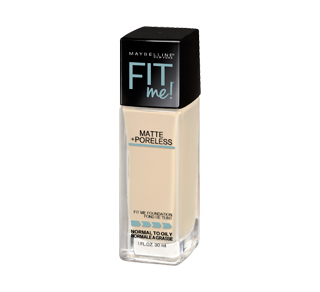 I’m looking for an all-in-one product for my foundation and I’m always feeling too warm! What can I use? A good option is a concealer: it’s not just for dark circles under your eyes! Dab a little on the wings of your nose and the centre of your forehead and then spread it outward. You’ll get the coverage you want without a layer that feels too thick (which can be very uncomfortable when you’re feeling too warm!). Since concealers are oily products, I recommend you set yours with a translucent powder, otherwise, it won’t stay on very long. I want a really natural look. What’s the best texture of foundation to use? I suggest you use a water-based product so that it penetrates your skin easily and gives you a translucent finish that doesn’t look like you’re wearing a mask. What should I do to hide dark circles? Your best choice is to use a concealer (but never one that’s lighter than your skin tone!). 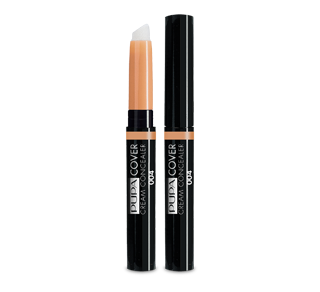 Before applying it, first use an orange corrector to neutralize the darkness and add a little luminosity. It’s a perfect partnership! 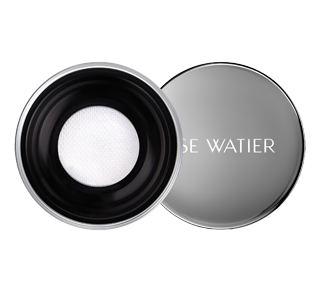 A light-as-air loose powder that sets and perfects makeup while providing a fresh and hydrating sensation. 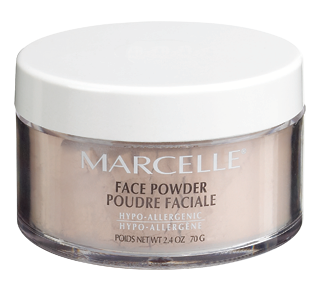 This light loose face powder leaves your skin feeling silky soft and evens out your skin tone. How can I apply liquid liner to get a clean line? Draw a line starting at the outside corner of your eye, following the line of your bottom lashes upward and diagonally to the desired length. This will give you a direction to follow for drawing the rest of the line along the upper lashes toward the inside corner of your eye. Then all you have to do is adjust the thickness of the line. How do I fill in my eyebrows while keeping them looking natural? 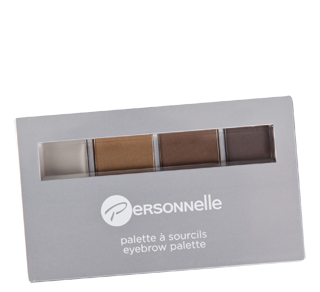 Eyebrow shadow, which is less opaque than most pencils, is a better way to fill in your brows without making them look fake. A really neutral shade like taupe is also a good choice to keep things looking subtle. What’s the best type of mascara to use? It depends on your eyelashes! Mascara corrects their shortcomings and counterbalances their qualities. So, a thickening product is good for long, thin lashes; a lengthening product is ideal for short lashes and a curling one works best for straight lashes. False lashes… should I apply them before or after mascara? Once again, the answer depends on the situation. If you’re using individual false lashes, applying mascara first will give them a solid base. Conversely, for a full strip of false lashes, applying mascara last will harmoniously blend the false and real lashes. My eyelids are a little droopy. How should I do my makeup to make my eyes look bigger? The best way to make your eyes look bigger is to apply a pale shadow to the centre of your eyelids and fade it upward, as needed. Don’t go all the way up to your eyebrows! The eyelid will look bigger, and that will enhance the droopy effect. 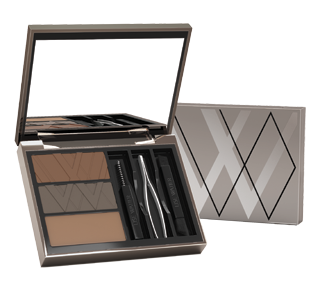 A practical eyebrow kit that allows you to sculpt and style your brows to create a look that is well-defined and structured or subtle and natural. 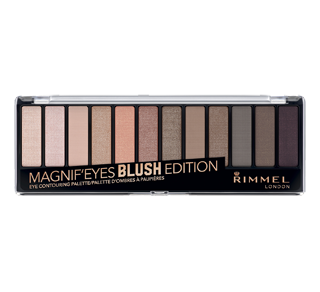 Rich, intense & long-lasting colours.